What is a Shiatsu Therapist? Shiatsu has its basis in traditional Japanese therapy, but saw a resurgence in the early 1900s along with acupuncture and anma massage. It utilises several kinds on hands-on techniques, such as kneading, tapping, stretching, heat and cold, and it is done through light clothing. Its name, in fact, means ‘finger pressure’. Being based on an ancient Japanese therapy, it adheres to the basic tenants of Asian medicine: the body has invisible lines (or meridians) along which energy, or Qi, travels. During therapy, the Shiatsu Therapist assesses the Qi along these meridians at junctures known as Vital Points. When the Qi in plentiful and flows without any obstructions, the body and mind are healthy. When Qi is lacking or it is blocked, the body and mind are unhealthy. 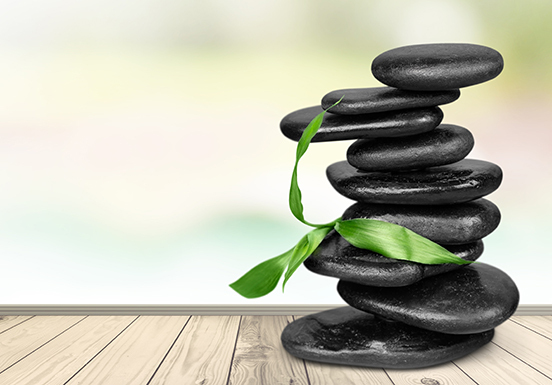 The Shiatsu Therapist brings the Qi back into harmony and stimulates its flow. Scientists postulate that the pressure may help calm the sympathetic nervous system, also stimulating circulation, minimising stress levels and soothing pain. Adherents to Shiatsu believe it is both therapeutic and prophylactic; practitioners work on the whole body, stating Shiatsu treats the cause and not the symptoms. It is designed to enable the body to heal itself.